How To Take Care For Malaysian Hair? Virgin human hair is becoming more and more popular among black women. And there are many types of human hair on the market. Such as Brazilian hair, Malaysian hair, Peruvian hair etc. Different people have different preference. 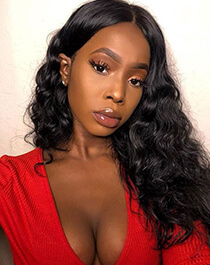 From the feedback of DSoar hair customers, Brazilian hair is popular now, perhaps many people will choose Brazilian virgin hair to follow the fashion. 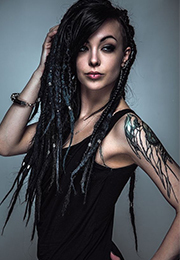 Certainly, there are many other people prefer to wear Malaysian hair weave to get different hairstyles. 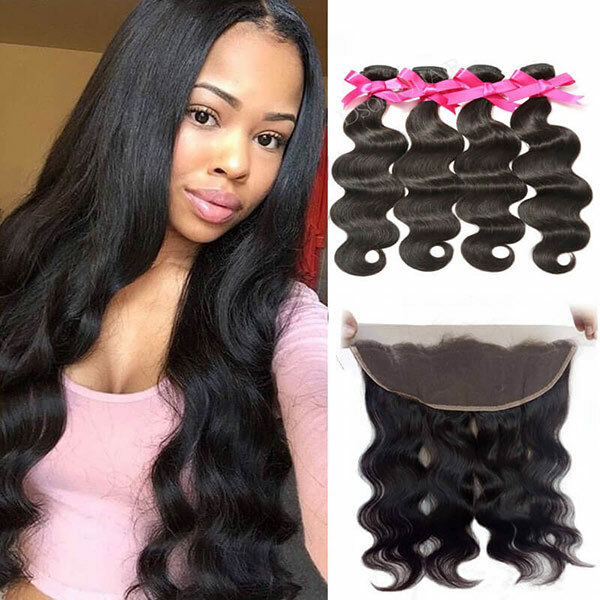 Malaysian human hair has its own advantages, it has an extremely luxurious feel and Malaysian hair bundles can be showed to natural-looking and feel once installed. However, it is important to care for your Malaysian human hair weave. 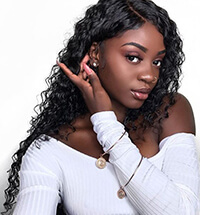 Today I would like to take Malaysian body wave hair weave as an example to discuss how to care for the hair in this article. 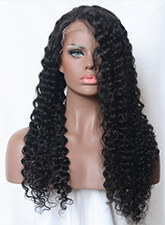 Before you wash your Malaysian body wave hair weave, you should make sure it is free-flowing and free-tangle. Then add cold water slowly and gradually to moisten the body wave weave. Use good quality shampoo to wash your hair, gently wash vertically in one direction only. Wash your body wave hair weave from the top down while gently working the shampoo into the strands. If your extensions are sewn in, you need to treat them like your own. Once hair has been thoroughly rinsed, use a generous amount of moisturizing conditioner. Use wide tooth comb to distribute conditioner. Rinse thoroughly.This method may be used for co-washing. it is also recommended to deep conditioner hair at every 2-3 weeks. When you detangle your body wave hair to make amazing body wave hairstyles, comb your hair with a wide-tooth comb gently. Never start to brush it from the hair roots, it can cause both pain and breakage. The correct method is combing your hair from the ends and work your way up to your roots. Another great way to remove tangles is to use your fingers as opposed to brushes as the tangles often worsen if brushed. A spray detangler can also help remove tangles. To prevent dryness or frizz after wetting or washing, let the body wave weave dry naturally. Do not blow it dry. You can also dry your hair with an ionic hair dryer that has an attached diffuser as it won’t damage your hair. If you have to blow it dry, it will be better to put a diffuser on your blow drier. Because Diffusers help to evenly disperse the airflow from the blow drier. But we recommend air drying your hair extensions. Never sleep with wet hair. Please make sure your Malaysian curly or body wave hair weave is completely dry before you go to sleep. We also suggest you wrap your hair together or gently tie it up to prevent tangling. Wash your hair immediately after swimming. When the hair is dirt or sweat, hair matters will become uncontrolled. It will be better to always wear a swim cap. Carefully comb out any tangles that may be present starting from the bottom and working your way up. Once the hair has been detangled braid the hair in two braids to ensure that all of the hair is protected and tucked neatly under the cap. Following your dip, be sure to wash your hair immediately to remove any damaging chemical that may have snuck under your cap.